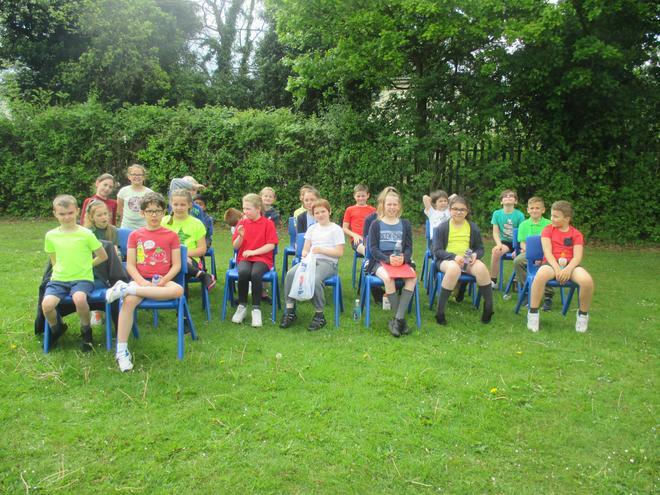 Well done to the following children for achieving full marks in their spelling test this week. 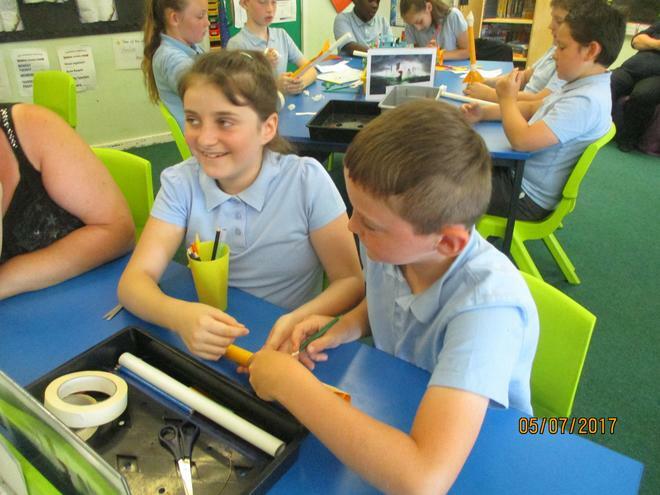 Charly, Bartek, Olivia, Lily, Jake, Morgan, Jenny, James, Lilyann and Esseney. 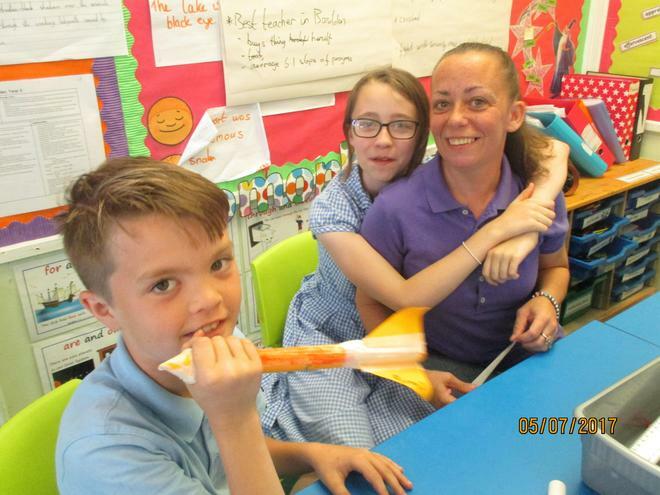 Well done to the following children for achieving full marks in their times table test this week. 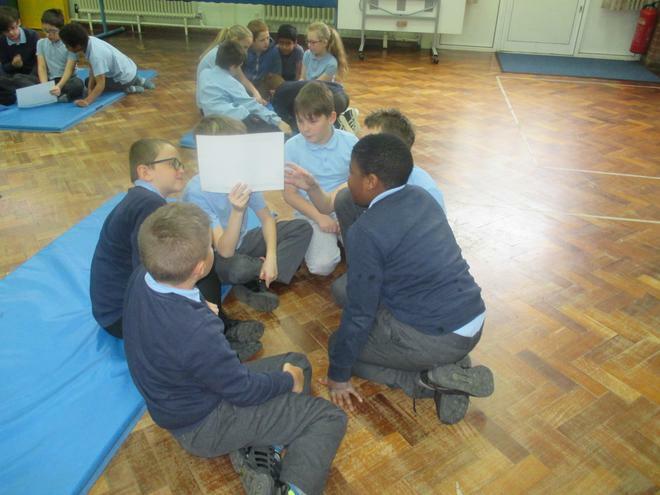 Amelia, Ashton, Ayomi, Jake, Sasha, Sophie, Saimonas, Lloyd, Brody and William. 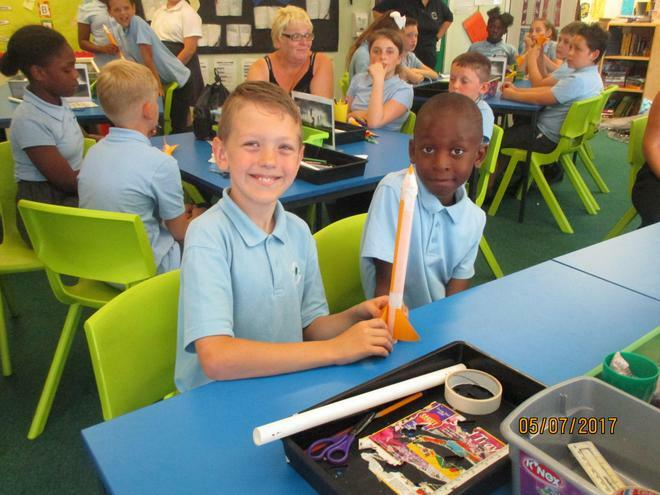 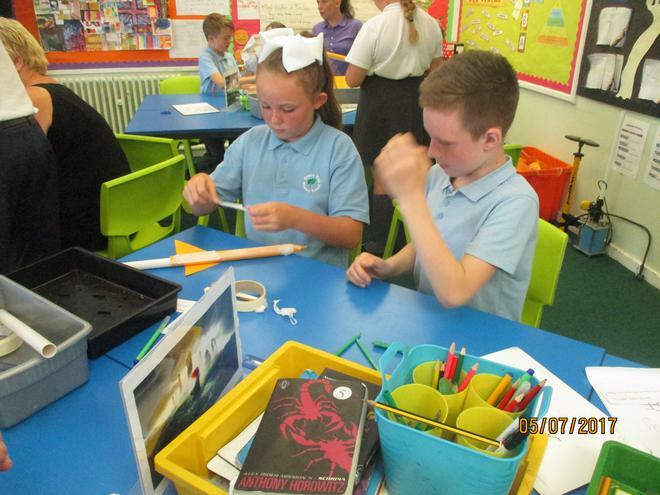 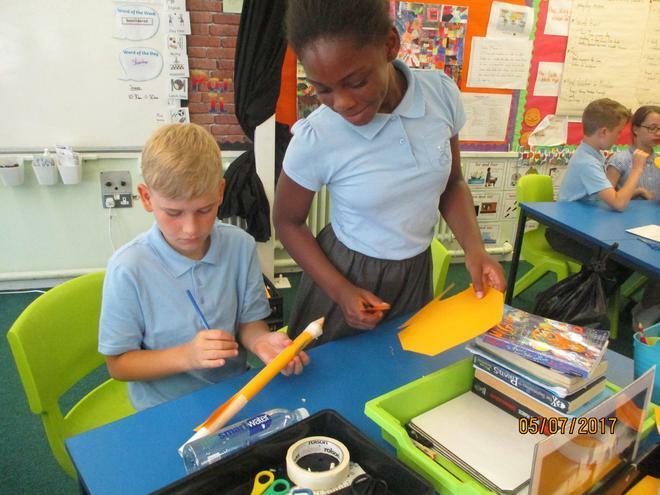 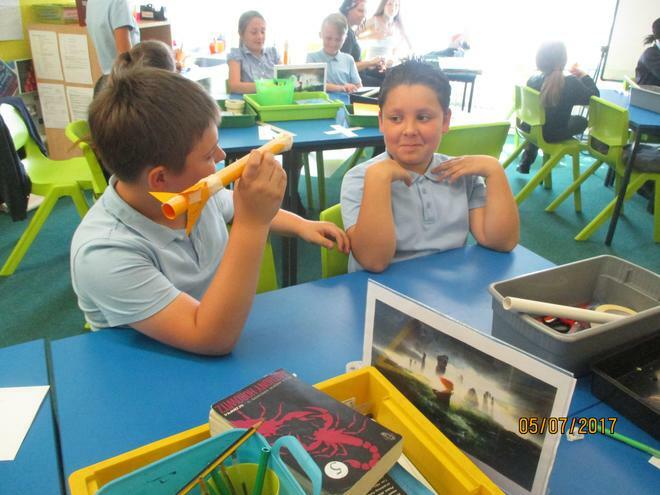 Year 5 have been investigating reversible changes in science. 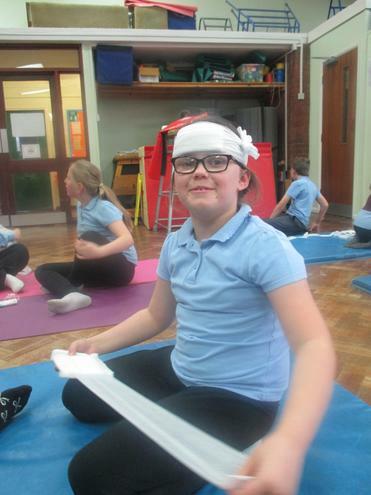 Year 5 Blue wish Morgan the best of luck as she travels to Stoke-on-Trent as part of the school team for the National Floor and Vault Finals. 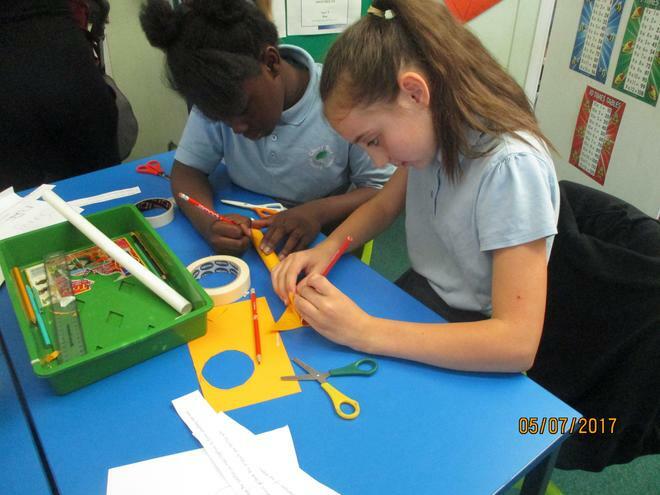 Have a look at Year 5 Blue's easter egg creations. 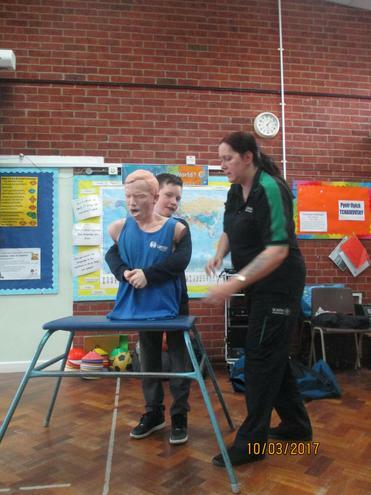 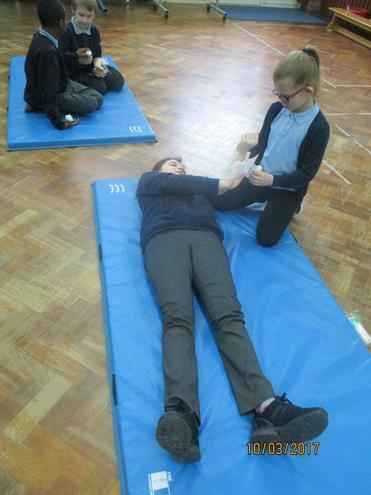 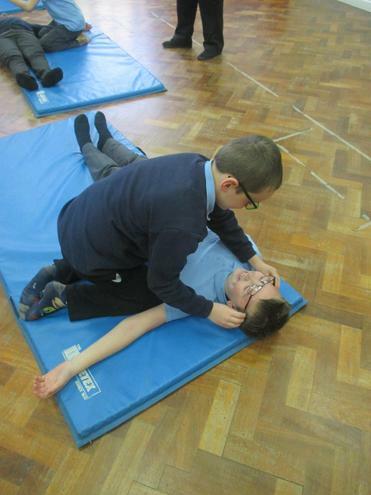 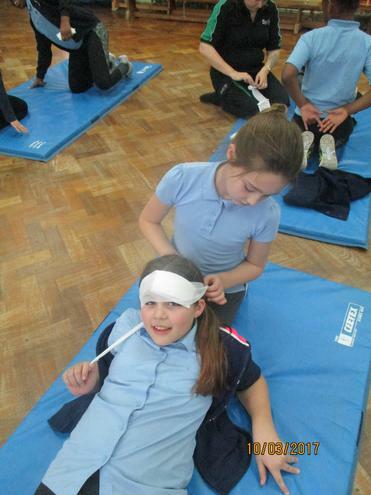 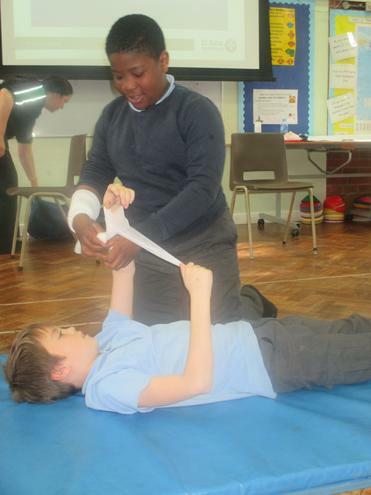 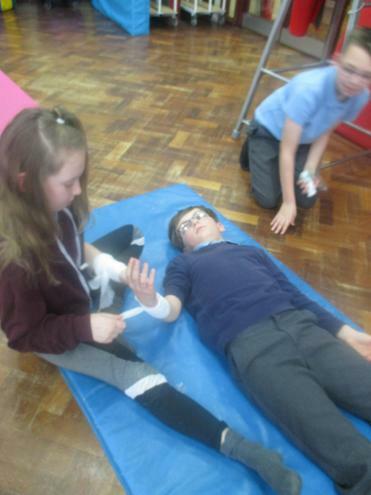 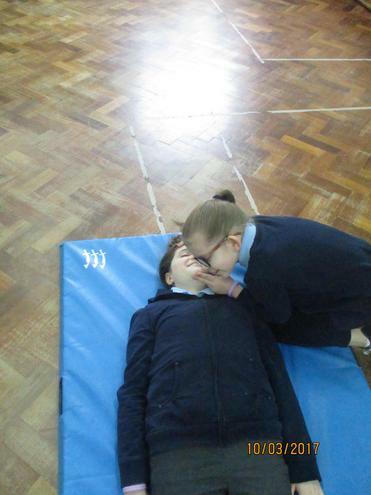 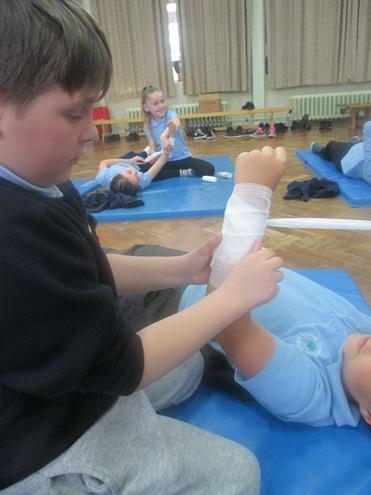 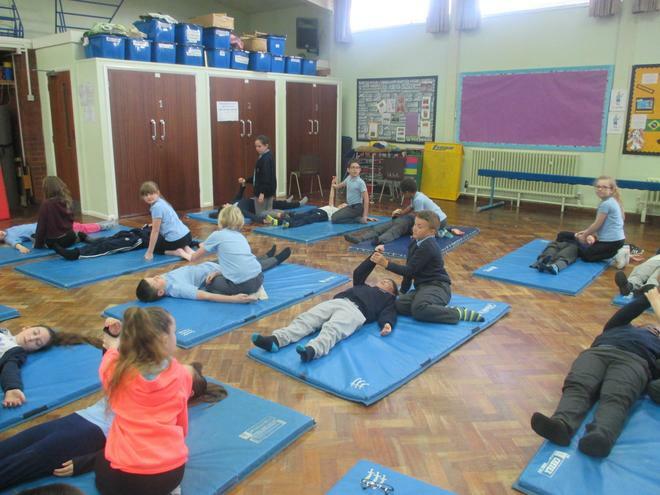 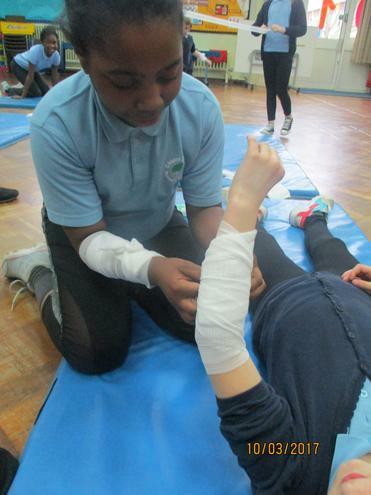 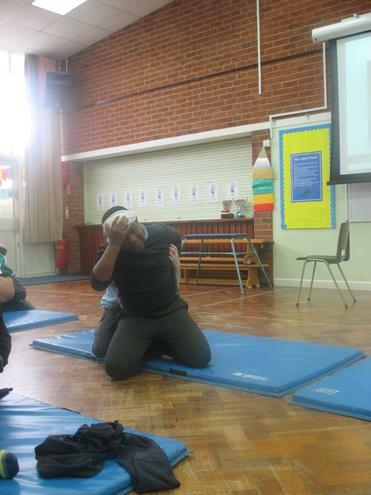 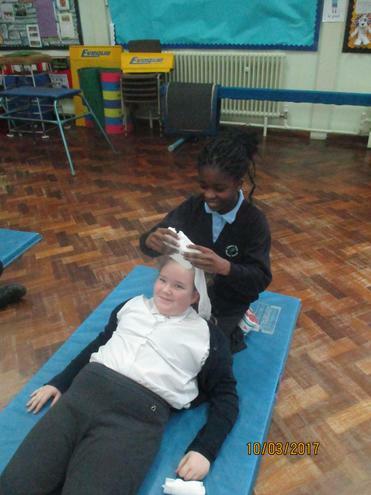 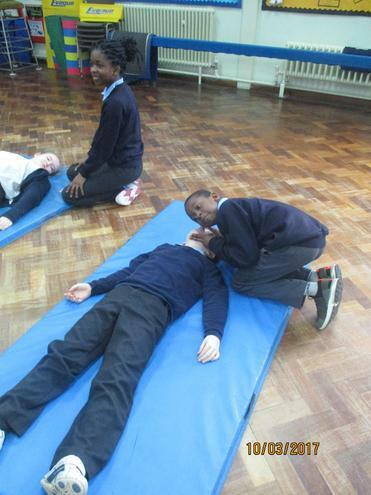 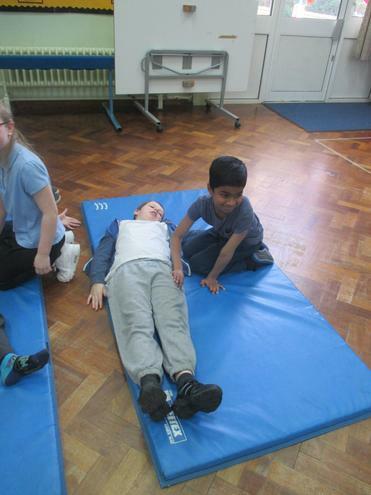 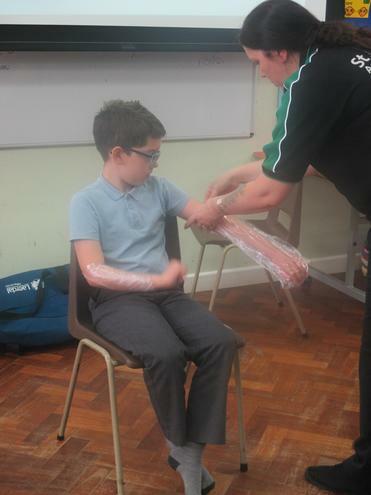 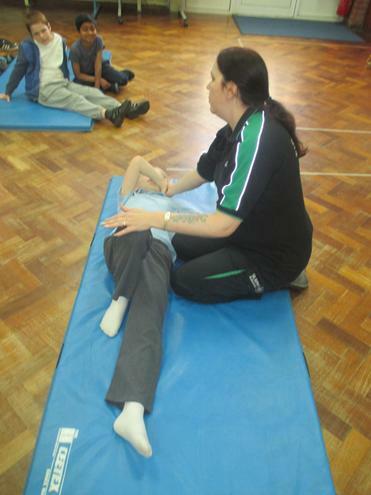 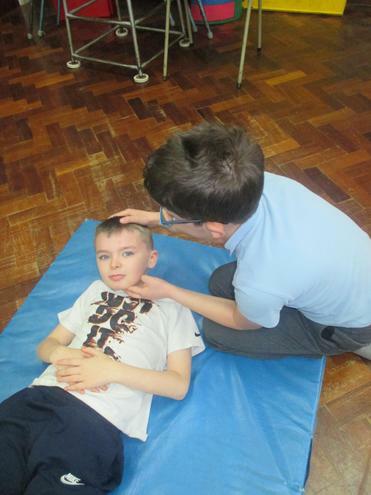 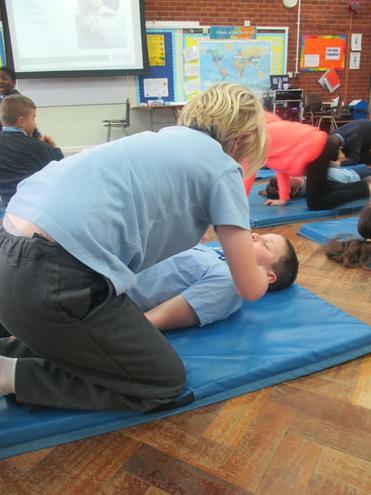 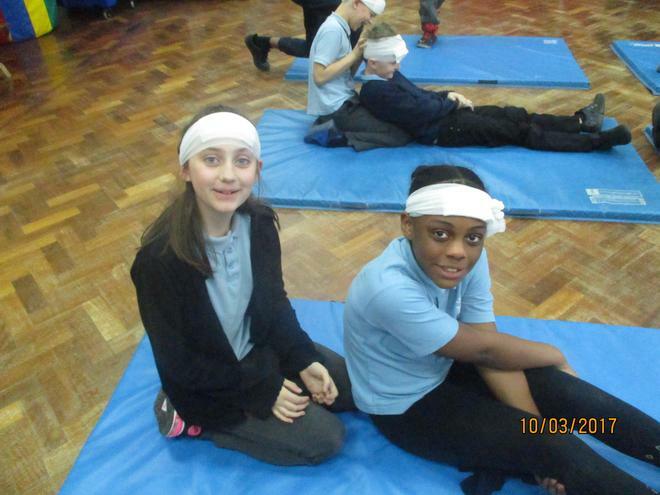 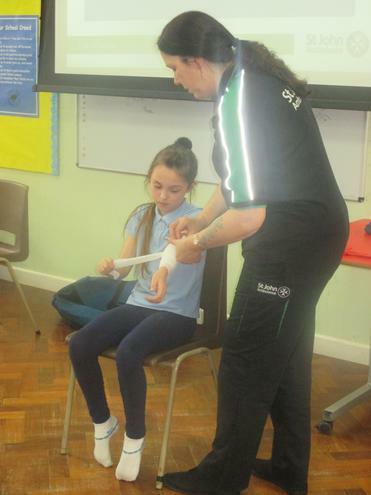 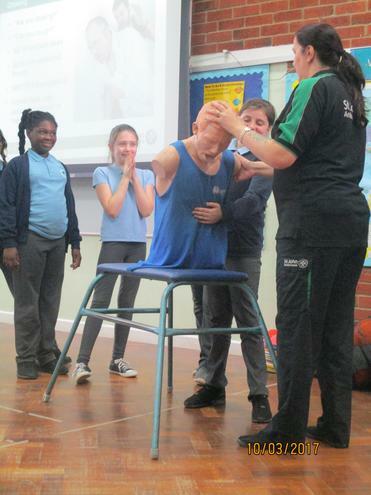 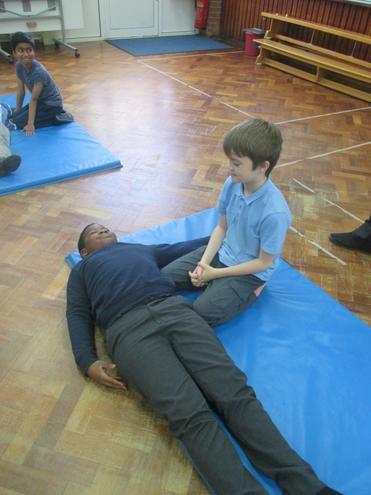 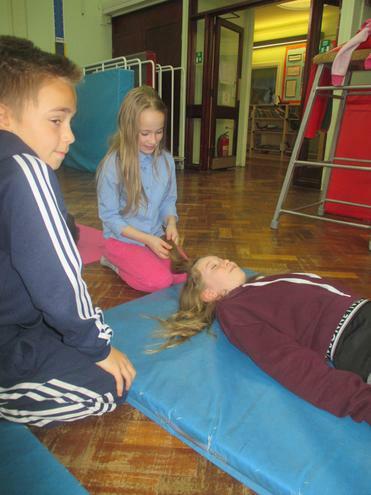 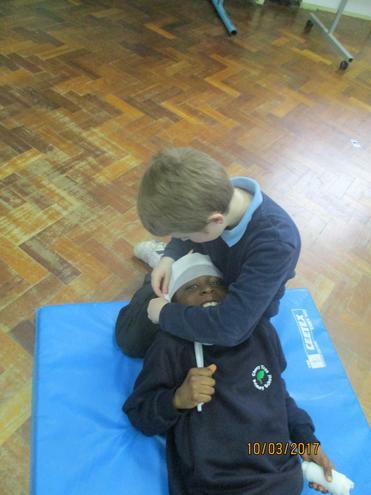 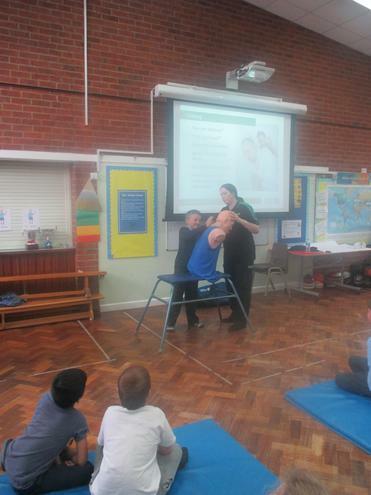 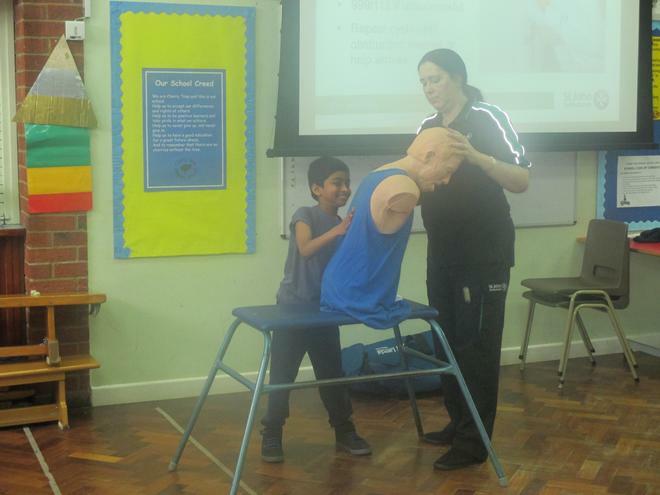 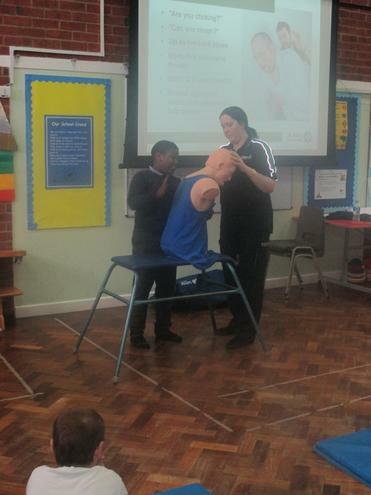 Year 5 Blue spent the day practising their first aid skills. 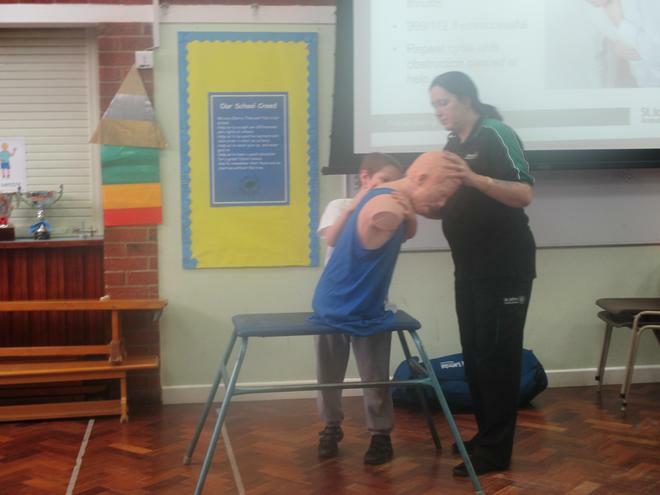 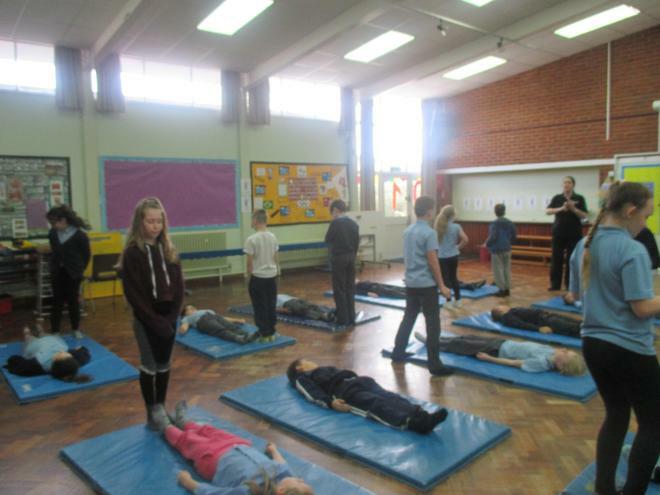 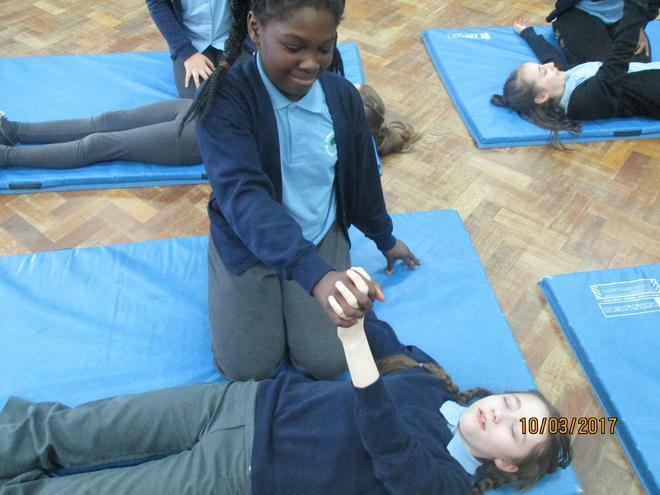 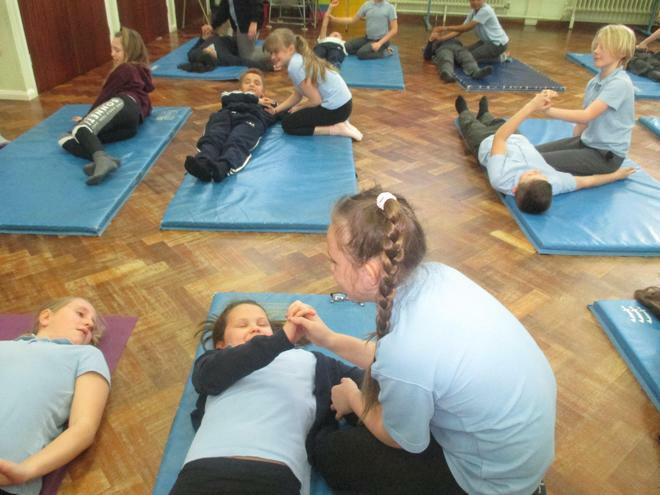 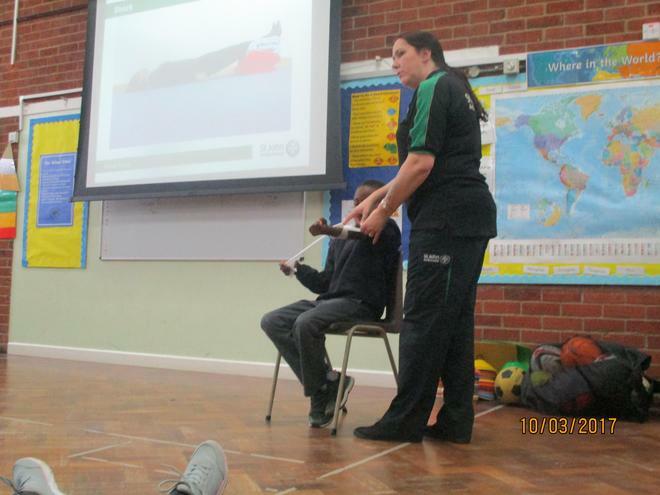 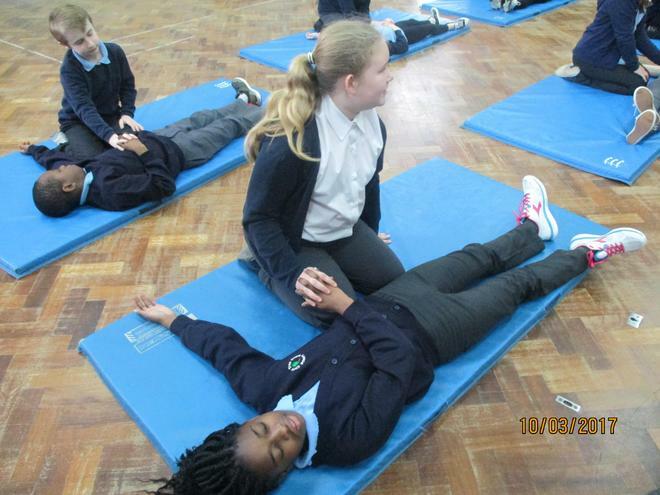 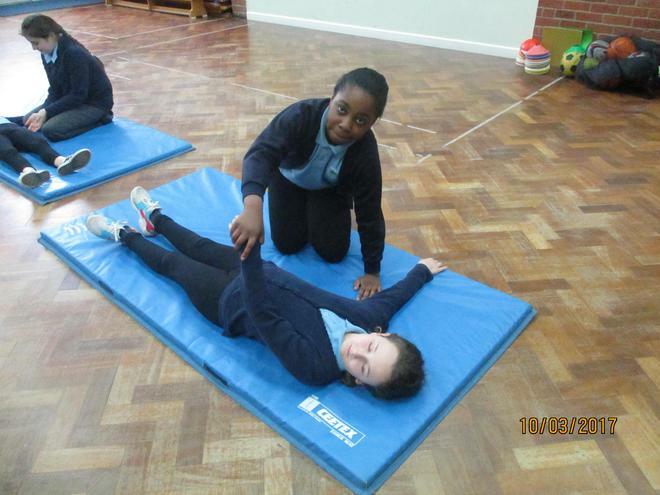 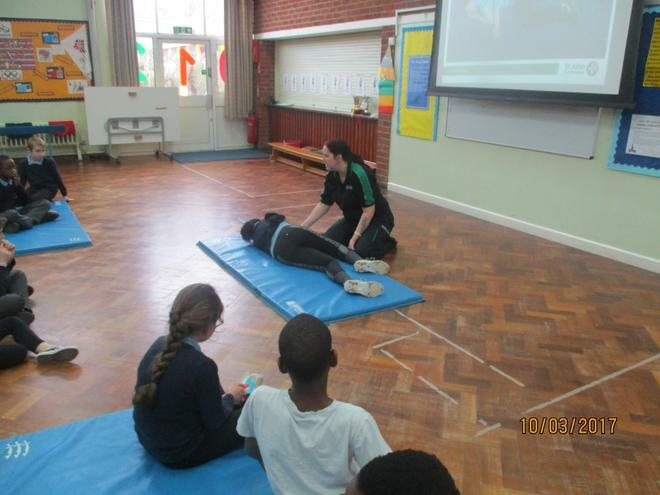 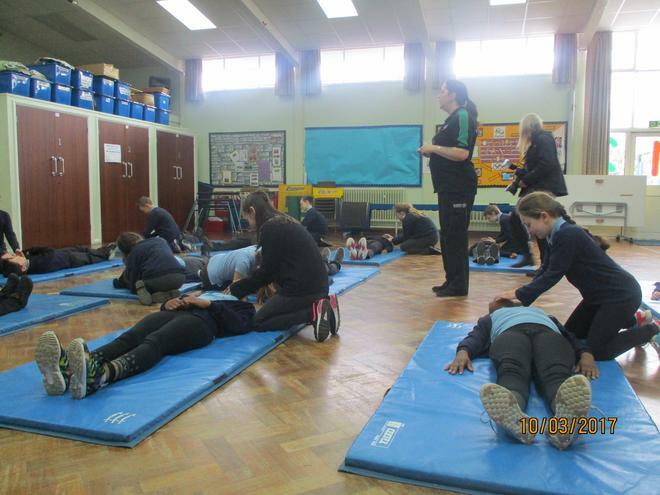 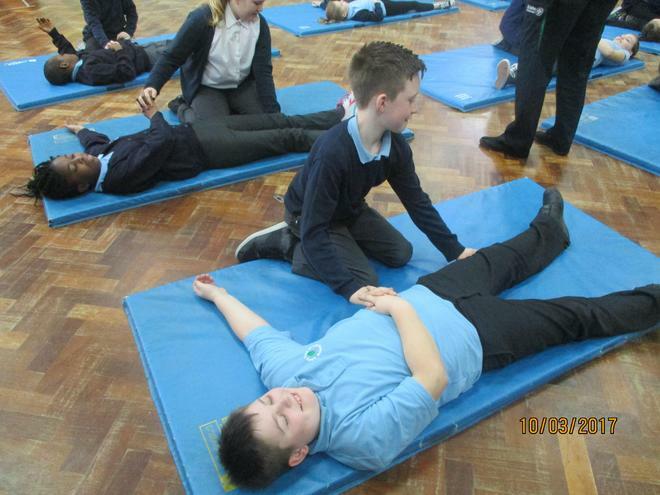 They learnt how to put somebody into the recovery position, how to stop bleeding and how to help someone that is choking. 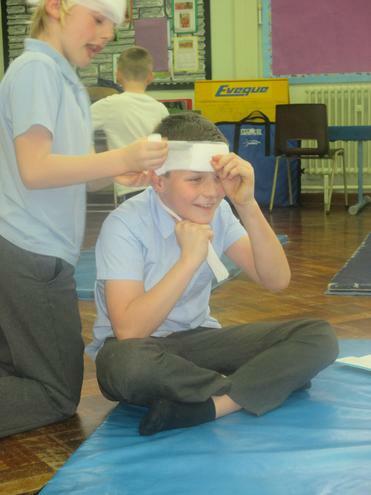 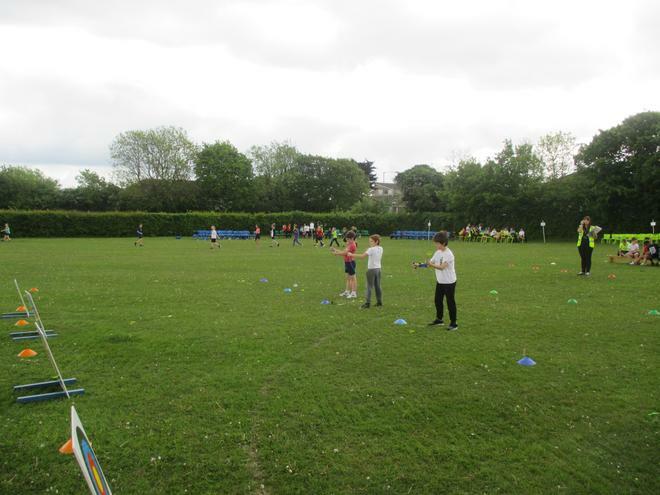 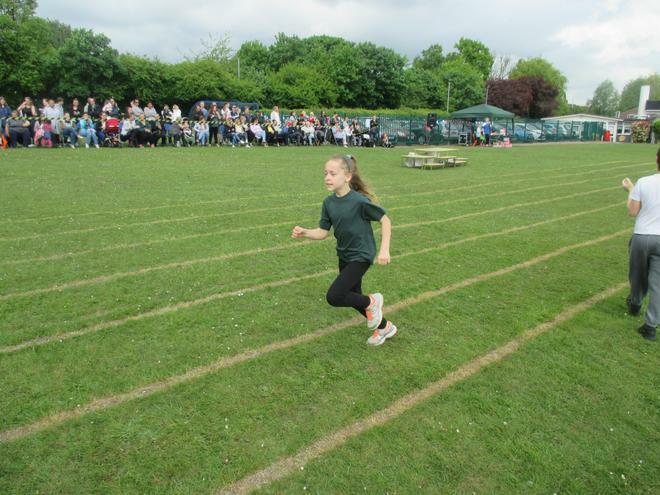 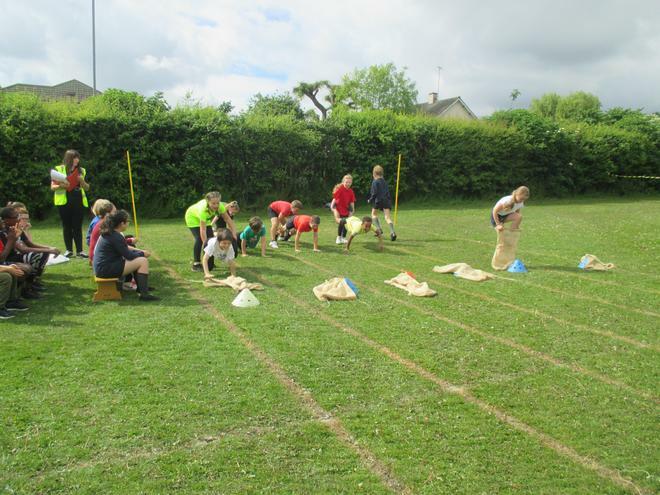 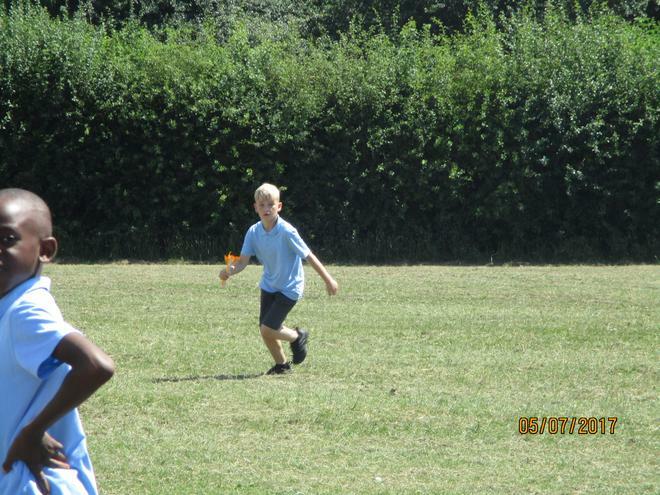 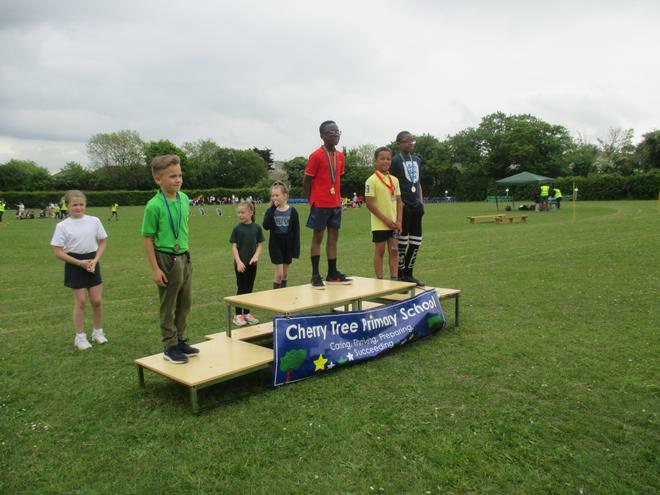 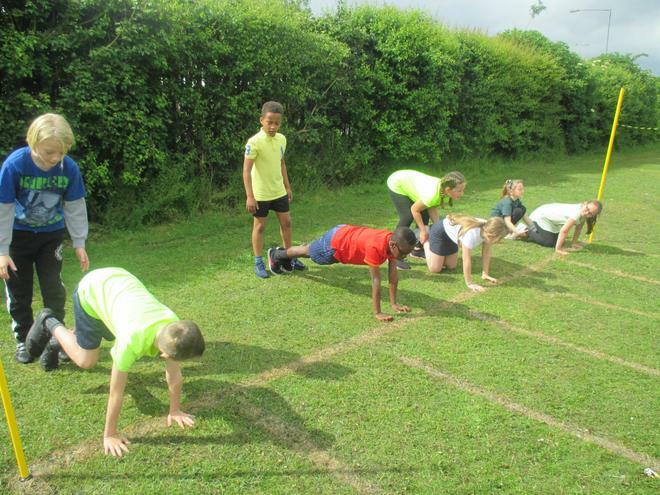 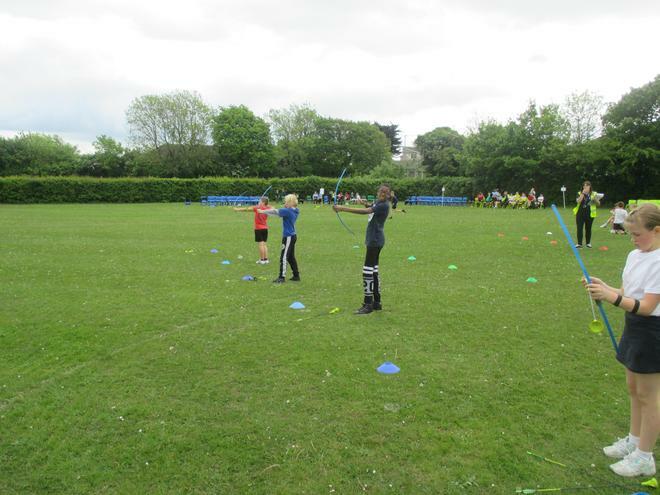 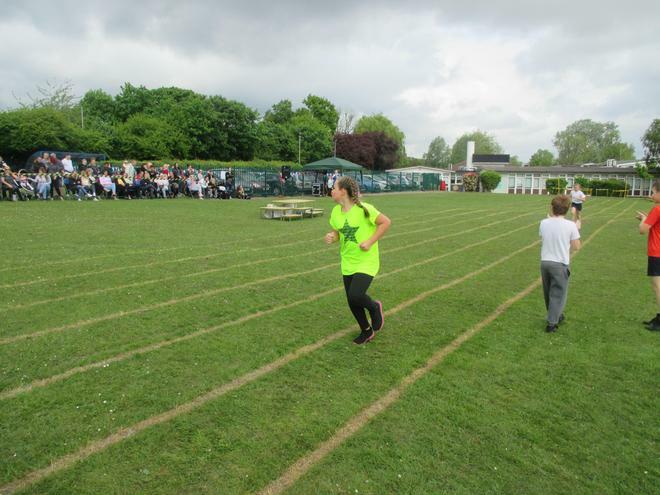 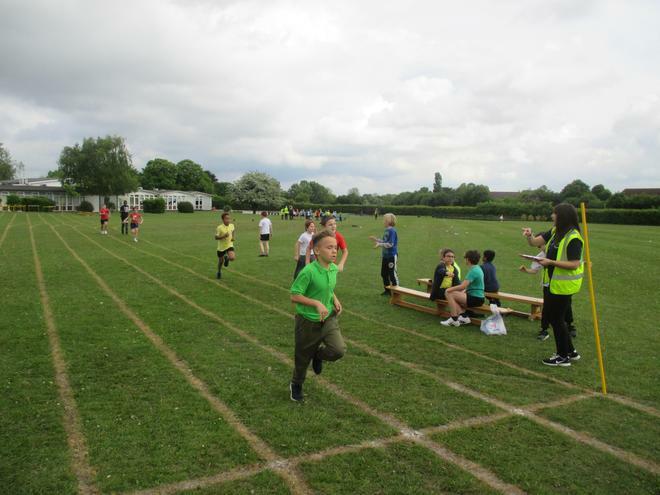 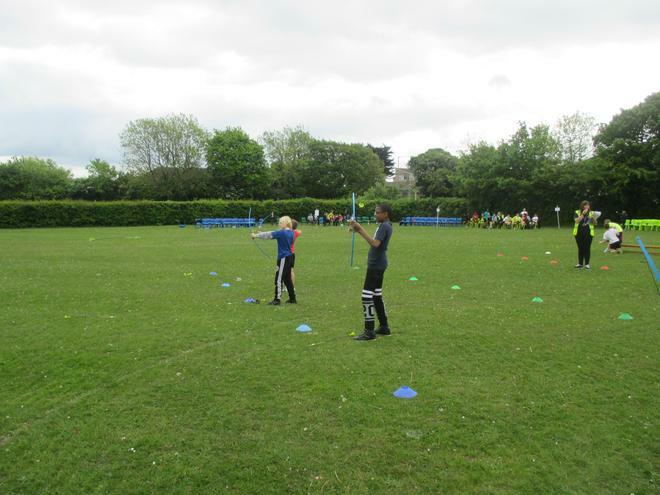 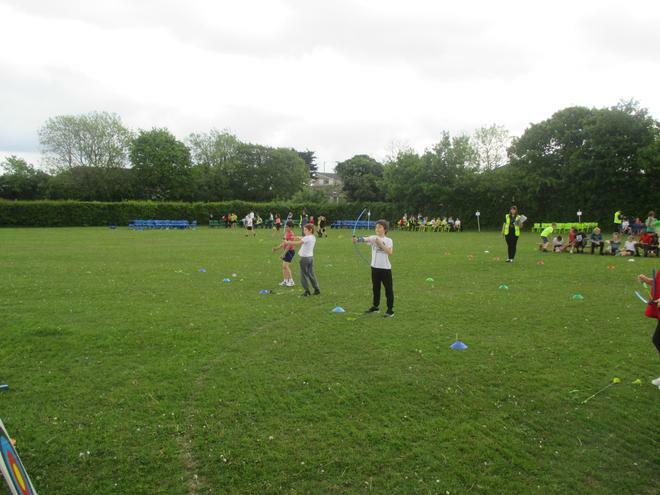 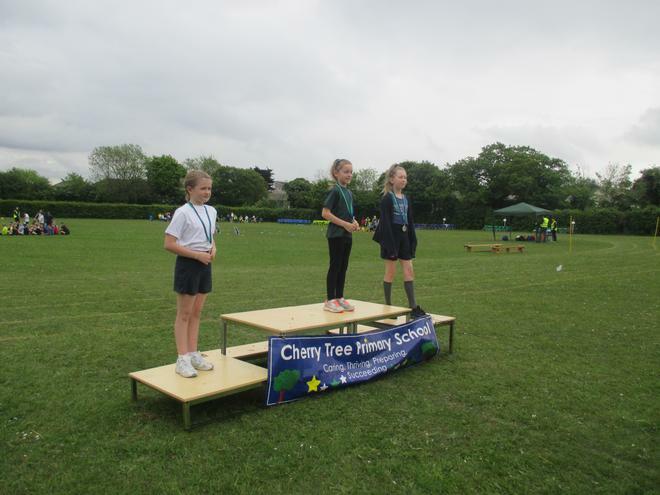 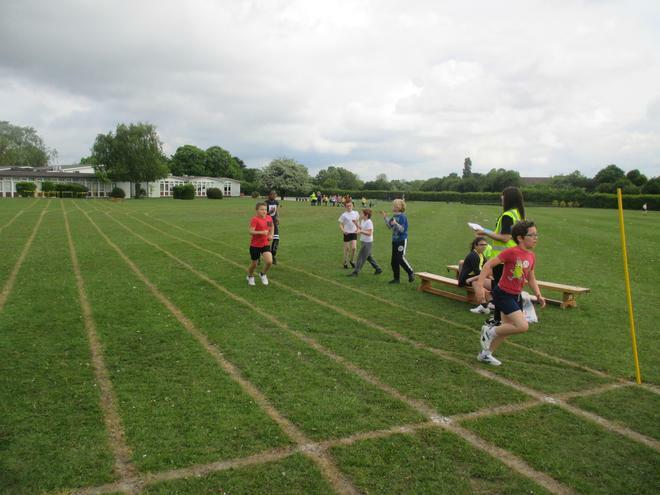 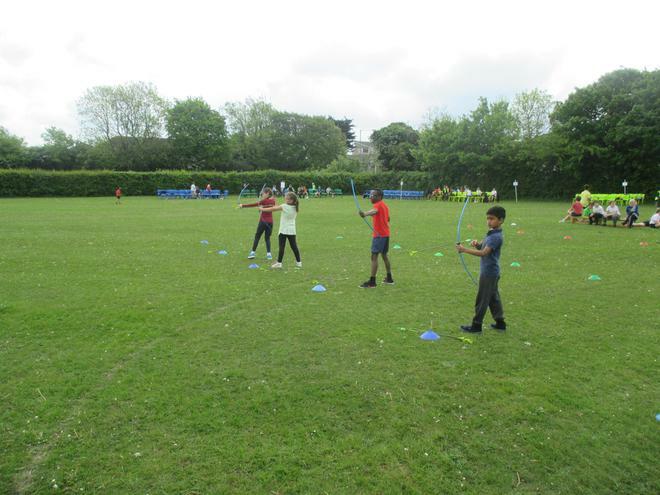 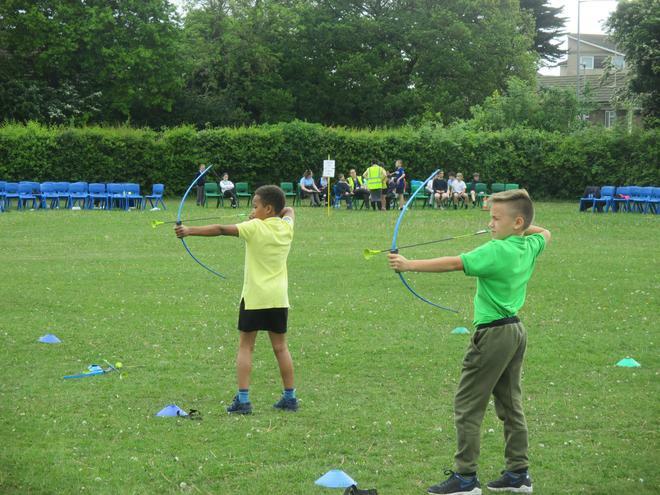 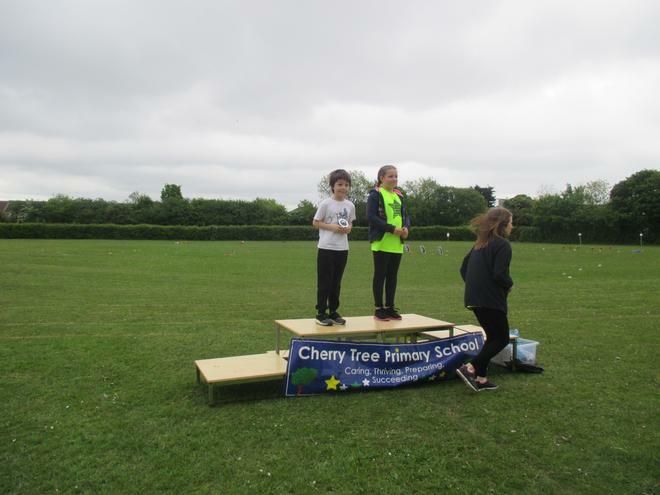 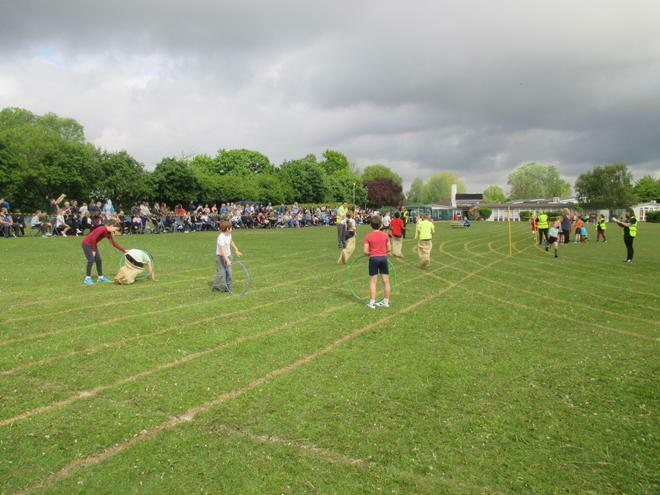 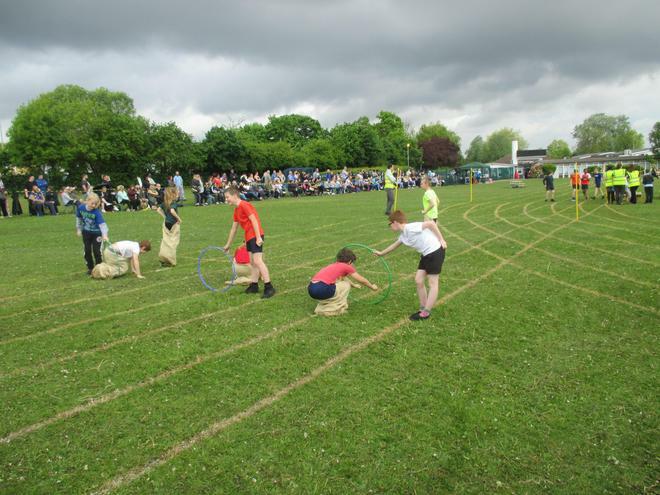 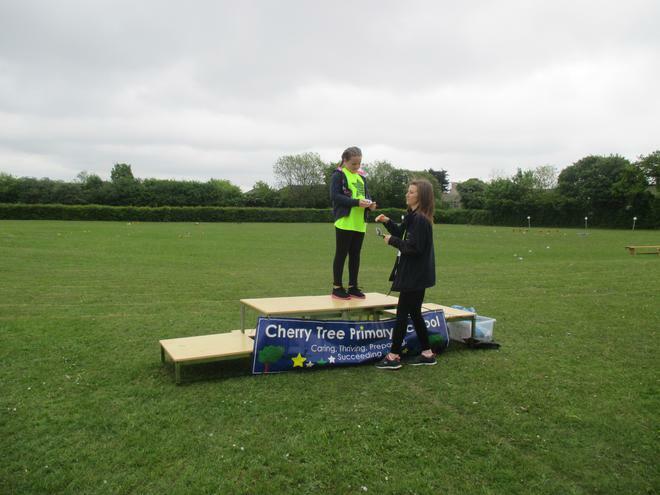 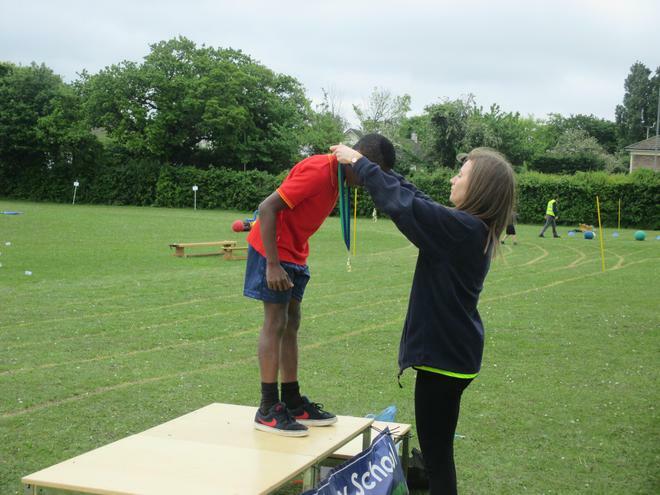 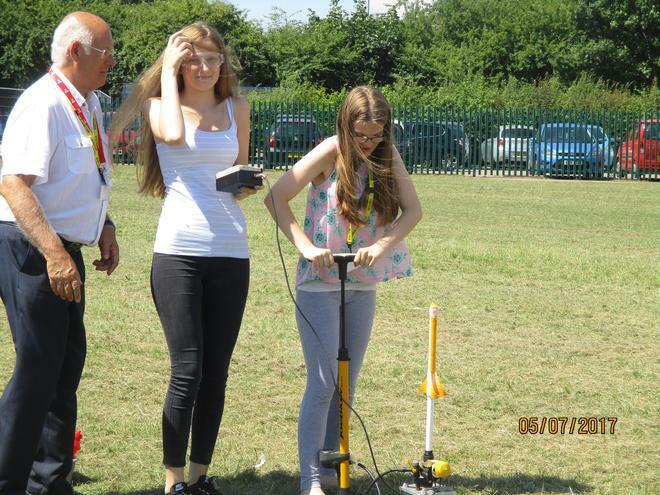 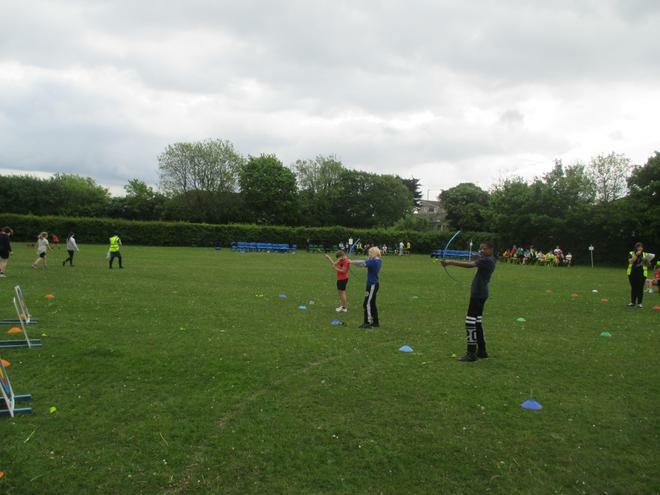 Look out for photos of Year 5 Green's training next week. 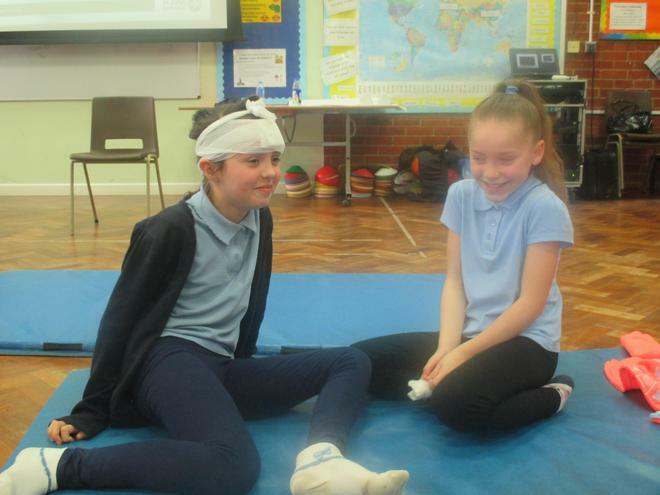 Year 5 celebrated World Book Day by dressing up as characters from our key author's books. 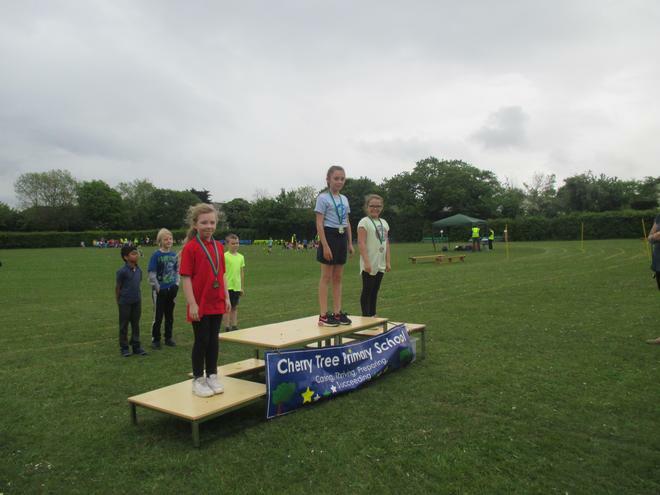 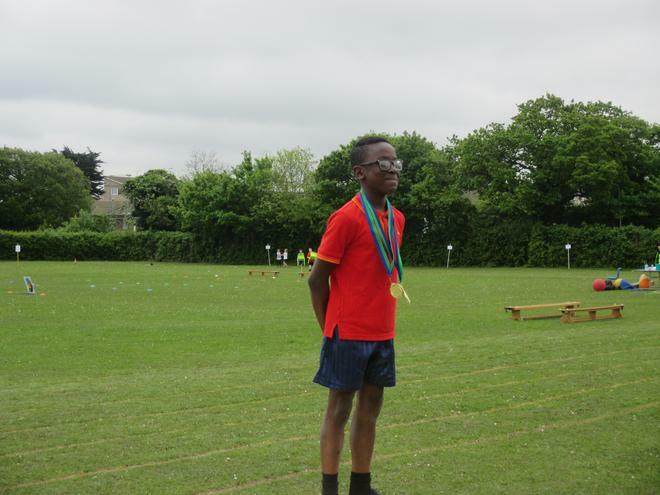 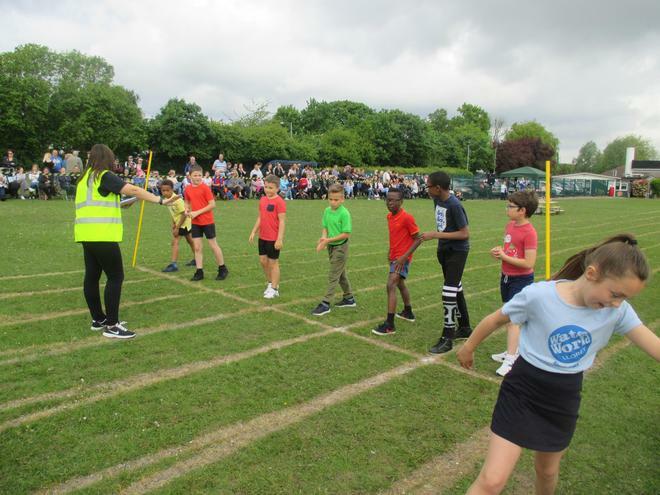 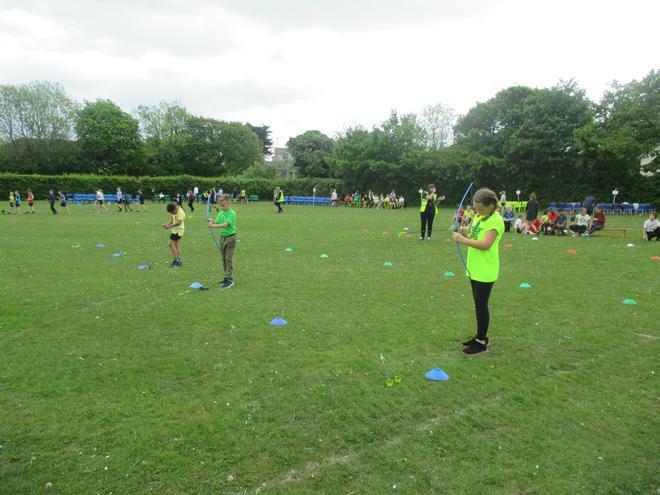 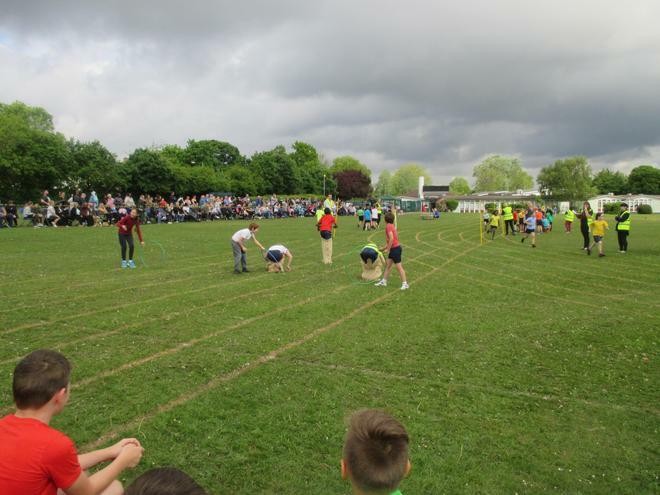 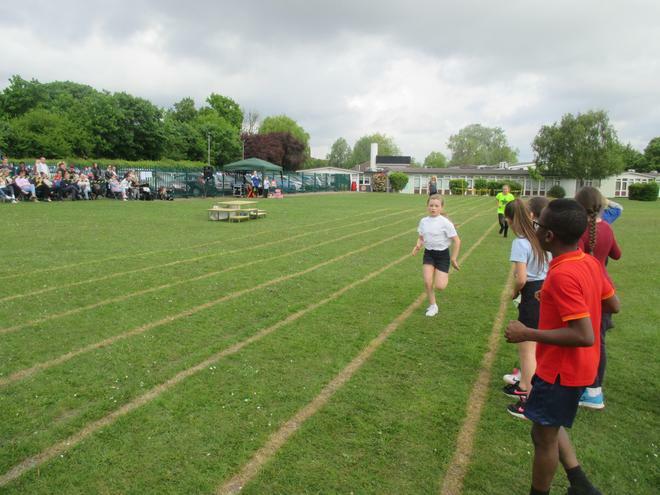 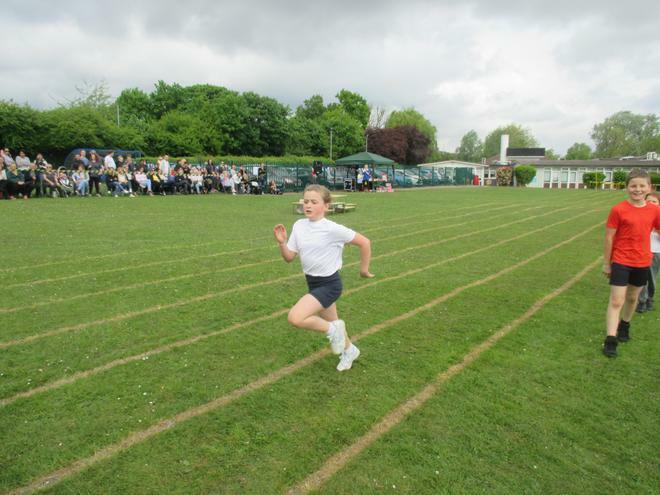 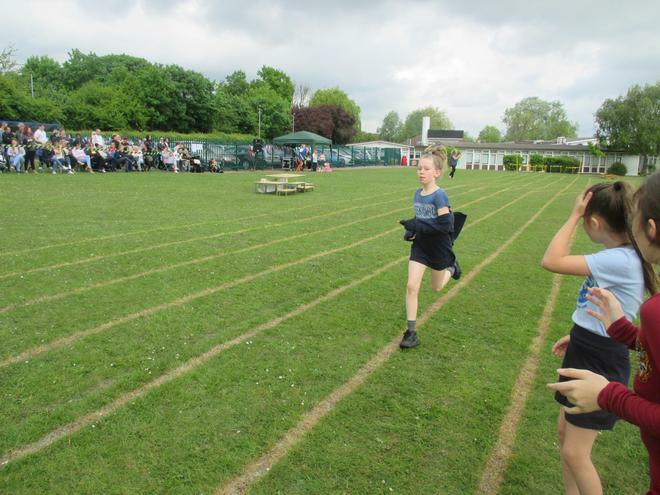 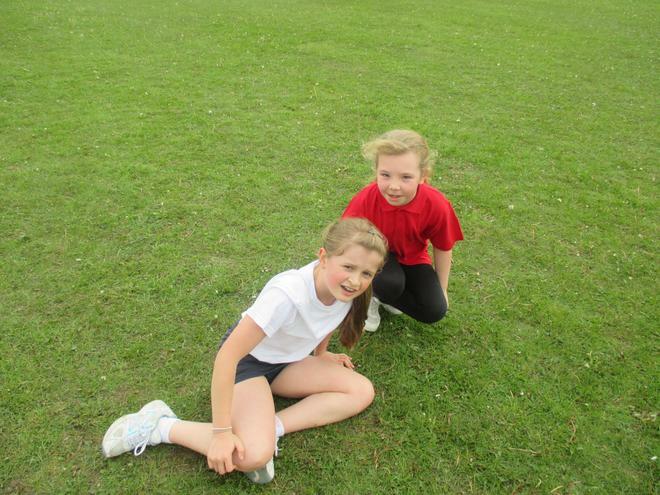 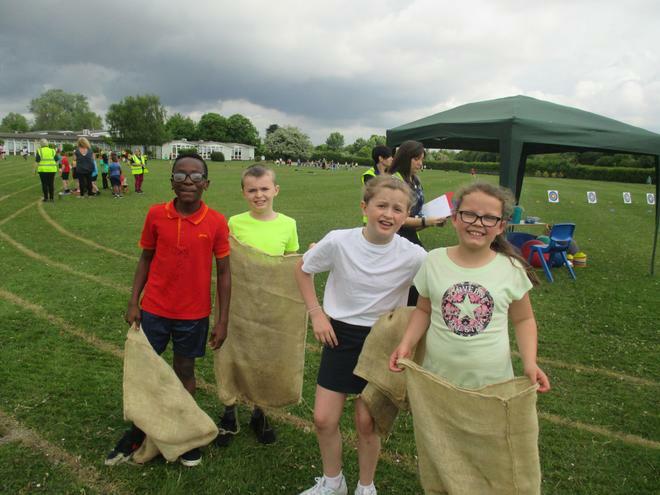 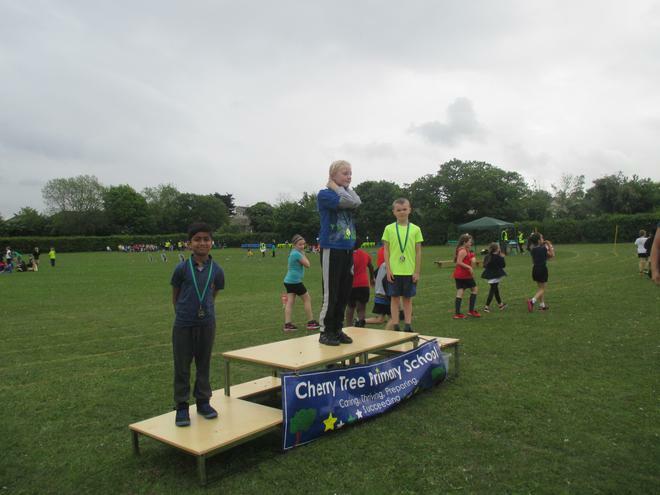 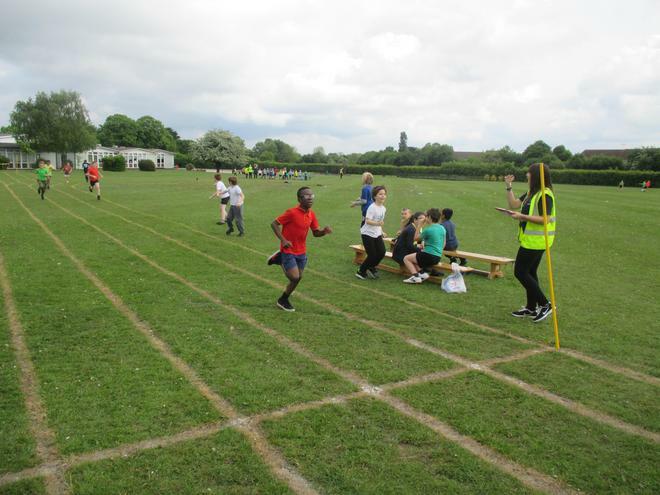 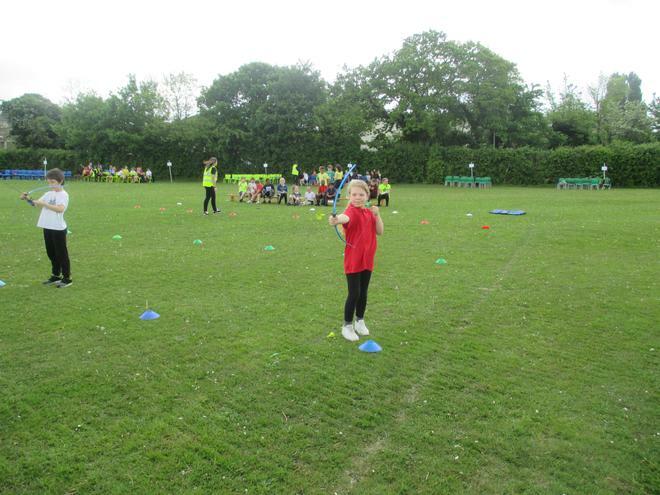 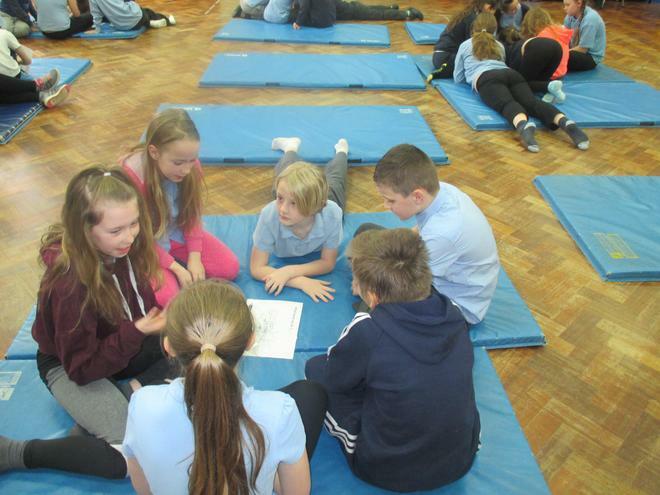 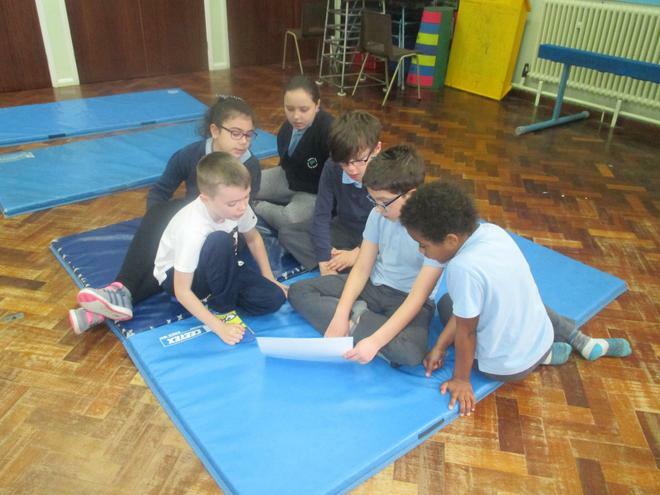 Meet the Year 5 'Who Wants to be a Mathionaire' teams that competed against teams from Year 6. 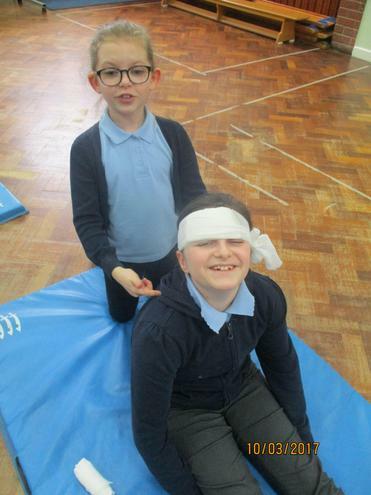 Look at the dragon Year 5 Blue made for the parade. 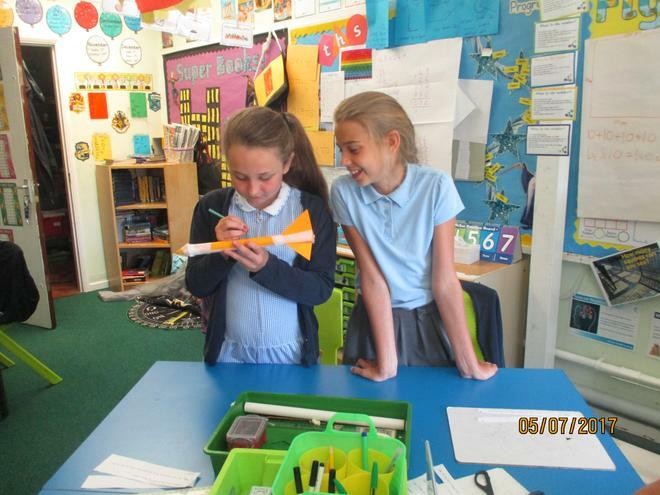 Look at some of the solar systems that Year 5 have created as homework. 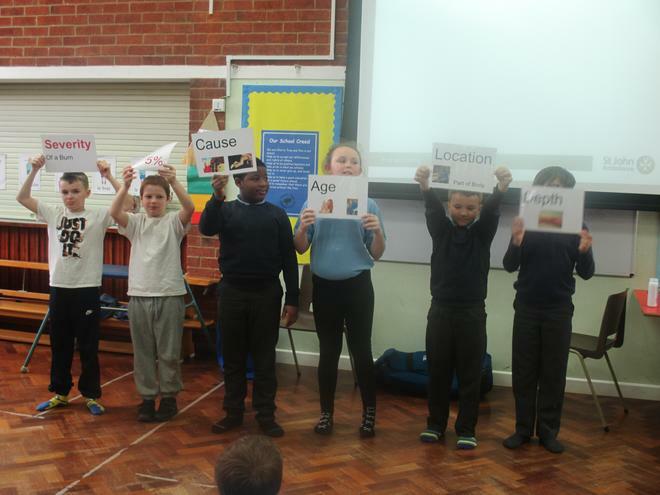 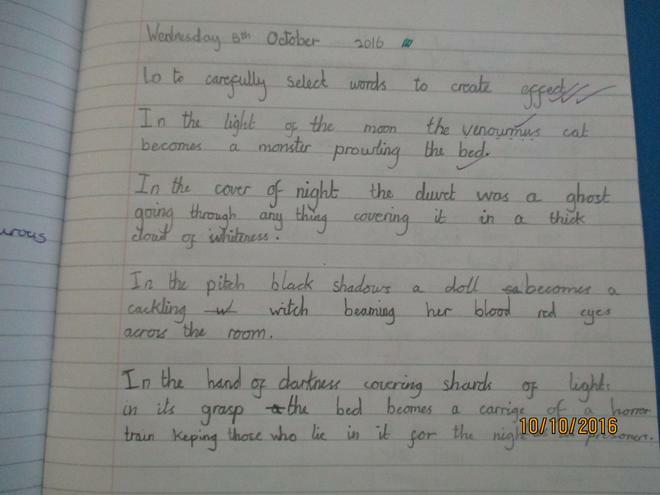 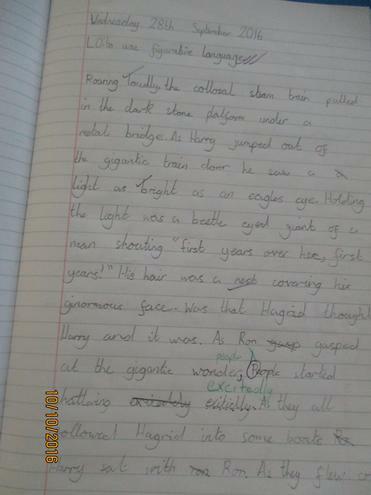 Year 5 have been learning how to use figurative language to create an effect. 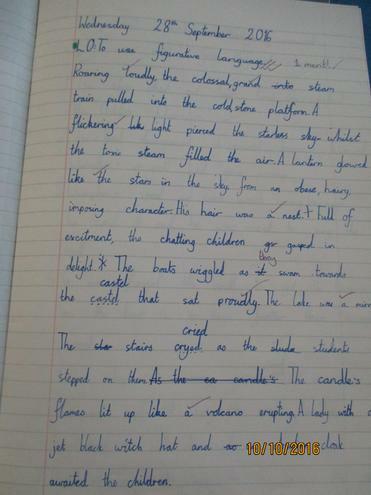 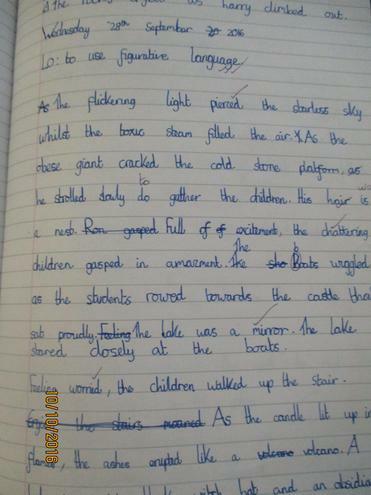 Have a look at some examples from Year 5 Blue below. 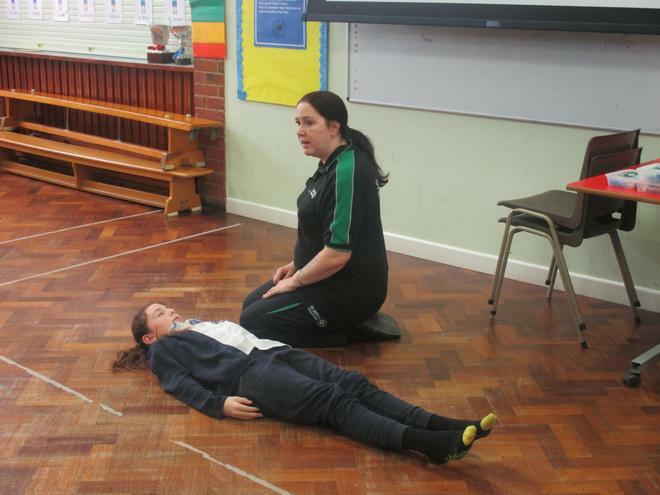 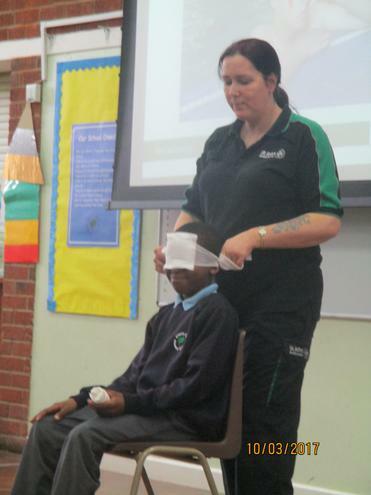 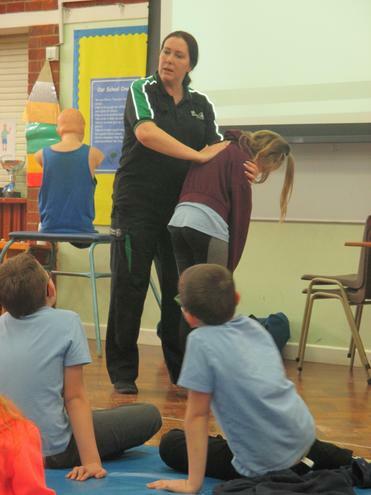 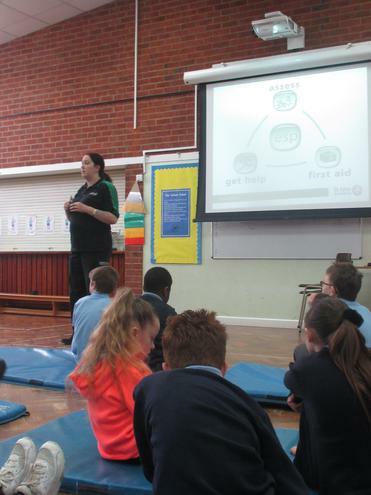 Year 5 were lucky enough to have a visit from the NSPCC who delivered a workshop to help them to recognise when to speak out and stay safe. 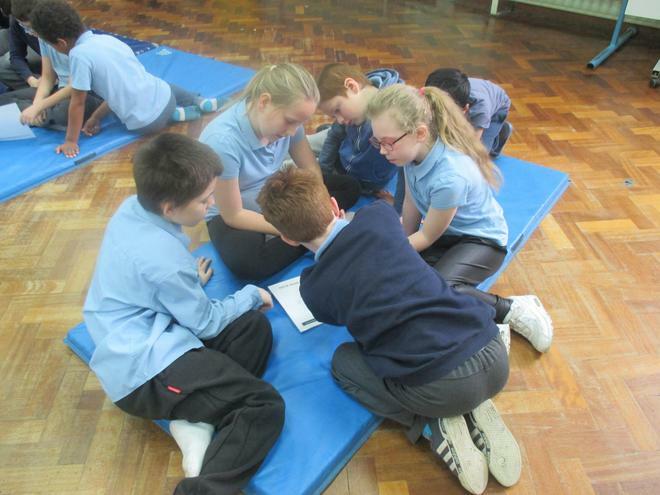 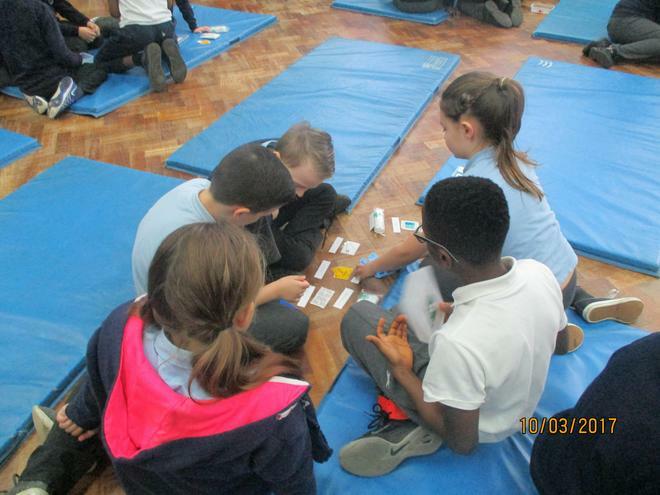 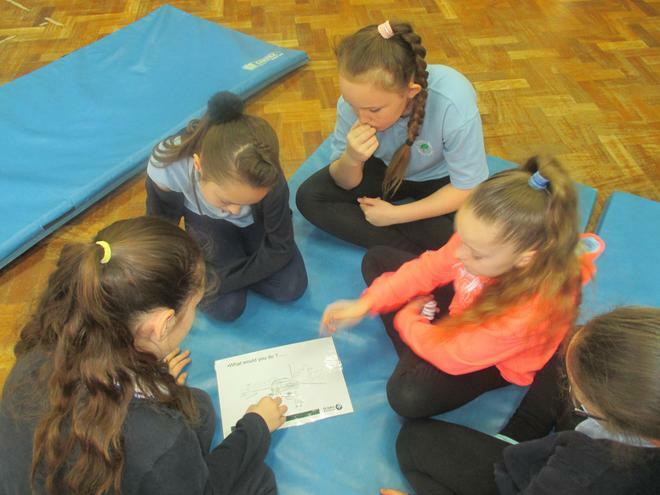 Year 5 took part in a puzzle workshop. 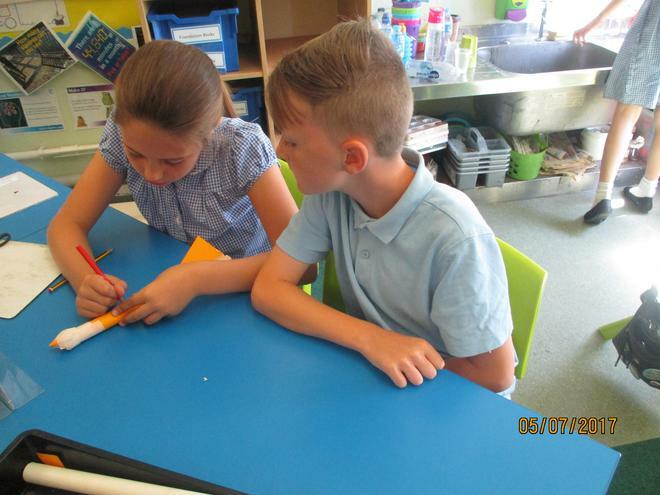 We had to work together to solve a range of puzzles.